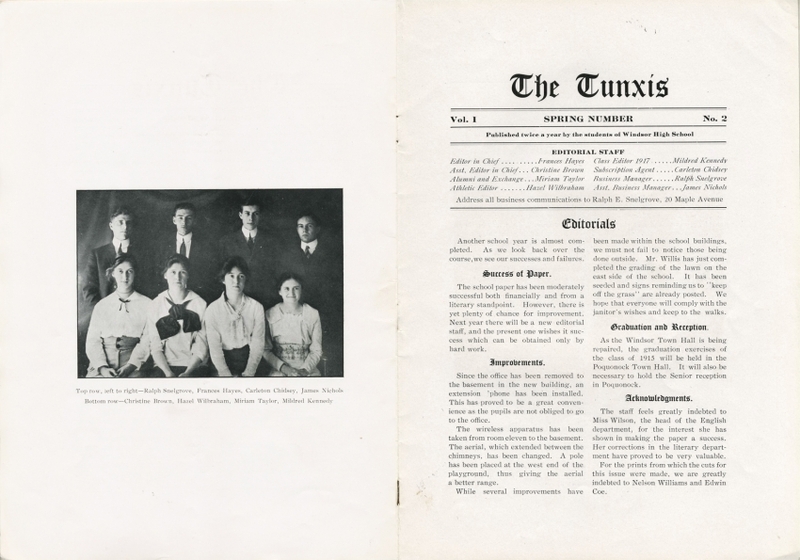 Yearbook staff and masthead for the Spring 1915 issue of The Tunxis. WHS collections 2011.5.1. Gift of Henry Neuhaus. In the Indian language, “Tunxis” signified little crane and “sepus” or “sepos” meant river. Hence, little crane river or crooked river came to mean the little river as distinguished from the Connecticut. …The Indians very fittingly named the river “Tunxis” for its course is indeed as crooked as a crane’s neck in many places. 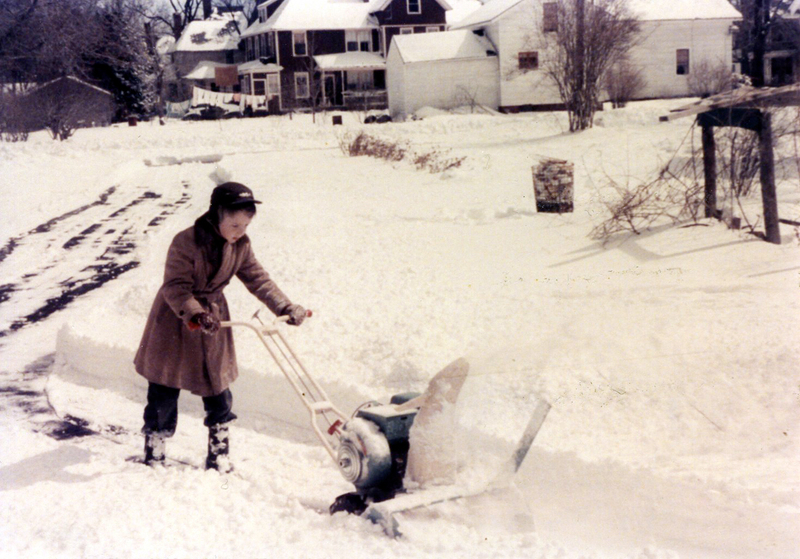 …The River would probably have flowed on just as musically if Tunxis had been retained as its name instead of the longer and less significant Farmington. …With the coming of the English and their advanced ideas, many other fine old Indian names gave way to longer and less expressive English names. 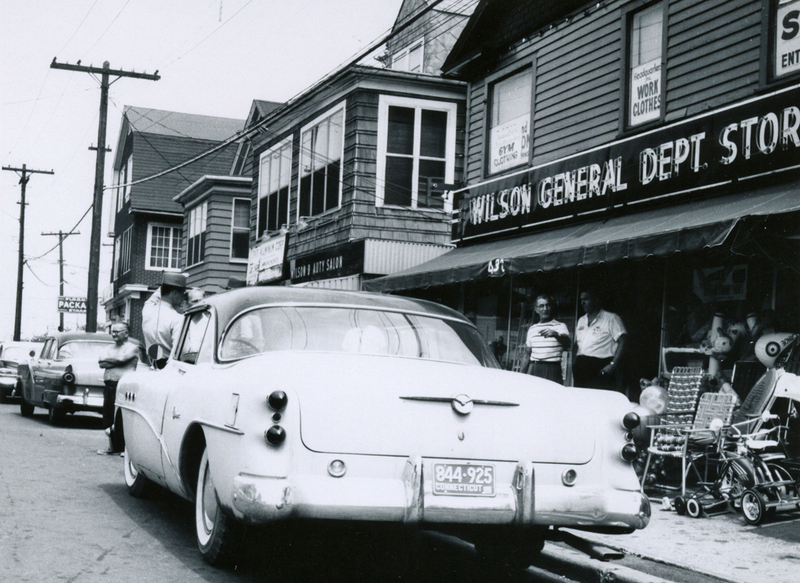 The Indian village of Matianuck became Windsor after Windsor Castle; Massaco was changed to Simsbury and Granby; and the beautiful village of Tunxis became Farmington. …You will be rewarded by learning why we chose Tunxis as the name of our school paper. We wished to choose something with local significance and out of the common run names. After some debating, the editorial staff decided upon “The Tunxis” as being sufficiently local and uncommon. Cover and a selection of ads from the Spring 1915 yearbook. In spite of the sullen snow outside, the Juniors made jolly the interior of the Town Hall on the night of Feb. 3, 1911. This was the night of the Junior Prom. Silks, satins, blues, pinks, whites, and yellows, hobble-skirts and bosom shirts all went around to the lively music rendered by the Quish Orchestra. There were many attractive decorations, different colored banners for the colleges, including red and white for WHPS and green and gold for the class of 1912. All the patrons and patronesses as well as the dancers were tired yet happy when the music ceased at midnight. On a lovely autumnal afternoon, the Freshman class started to Breakneck [a section of the Farmington River] on their dog roast. Upon reaching the destination, they gathered wood to build the fires, went after water, and helped bring the provisions up from the river, a couple of boys having brought the provisions up in a canoe. Claystones were found on the banks and the trees were found to be easy climbing. When supper was ready, not many were missing; and hot dogs, bacon, rolls, pickles, olives, marshmallows, and chocolate almond bars constituted [their] feast.… Then they all sat around the fire and told ghost stories and sang songs. They went home about 7:30. They were properly chaperoned and had a fine time. Windsor High opened her doors this year to a larger number of pupils than ever before. One hundred and twenty-seven were enrolled in the four classes. Last year there was an entering class of 55, the largest freshman class in the history of the school. Two new studies were presented for election this year: Political Economy and Business English, requiring the addition of one period to the school day. 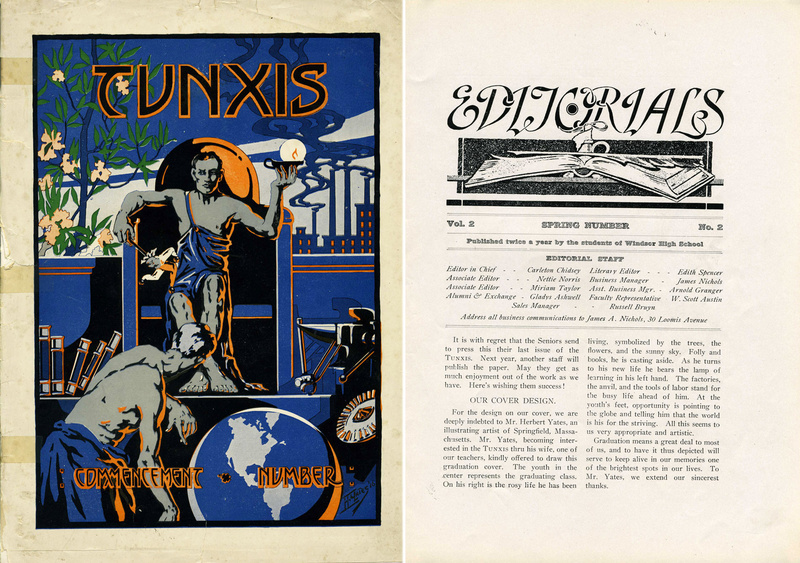 Unique four-color cover and masthead from the Spring 1916 yearbook. WHS collections 2011.5.2. Gift of Henry Neuhaus. 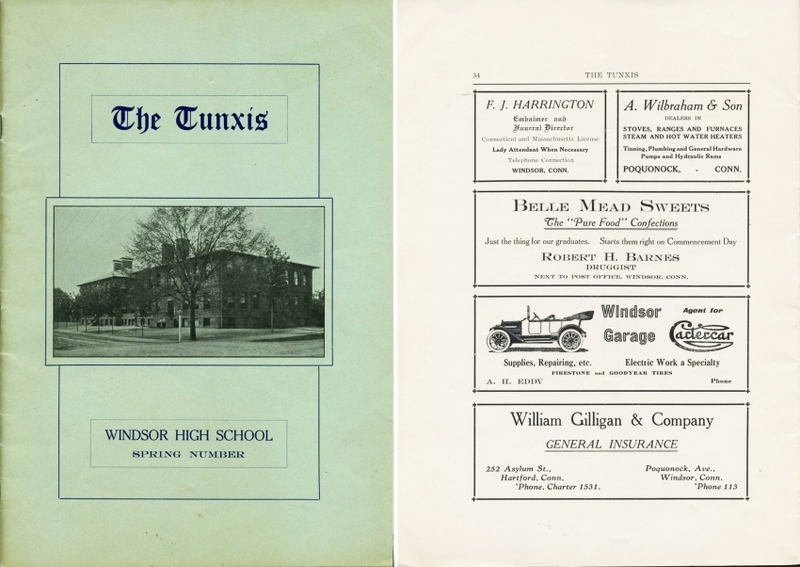 Windsor Historical Society’s research library contains a nearly complete collection of Windsor High School yearbooks. However, we are missing the following issues: 1912, 1913, 1914, 1918, 1950, 1953, 1956, 1977, 1986, and 2005. If you can lead us to copies of these issues or donate one to the Society, please let us know! 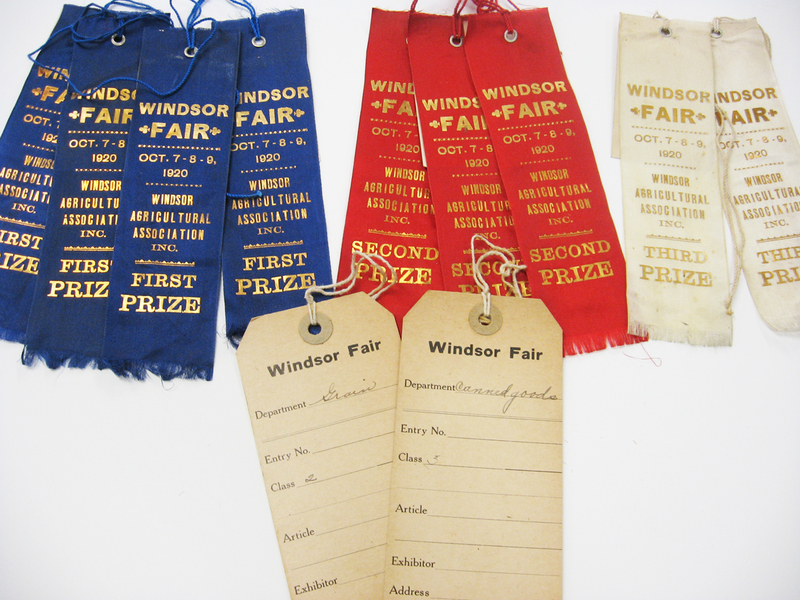 Contact librarian/archivist Michelle Tom at mtom@windsorhistoricalsociety.org. If you’d like to browse any of the rest that we do have, please come visit! By Bob Silliman, director, 1997; updated by Michelle Tom, librarian/archivist, 2018.